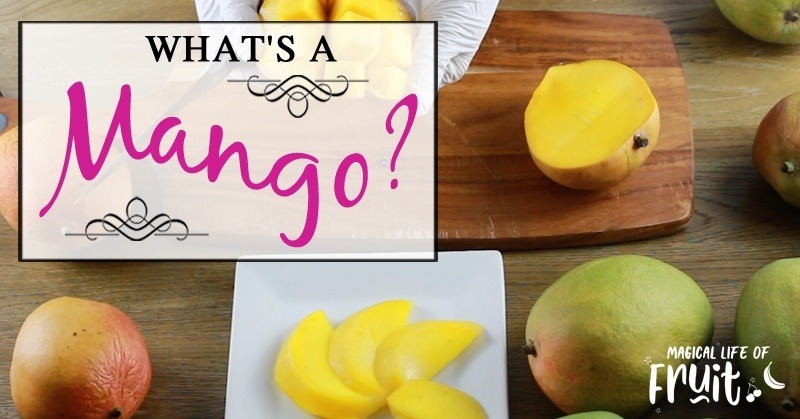 So what exactly is a mango? You might have seen them in the shops and have heard of them. But I meet a lot of people who don’t buy them and don’t eat them because they don’t know exactly how to tell if they’re ripe, how to peel them, chop them and how to eat them. 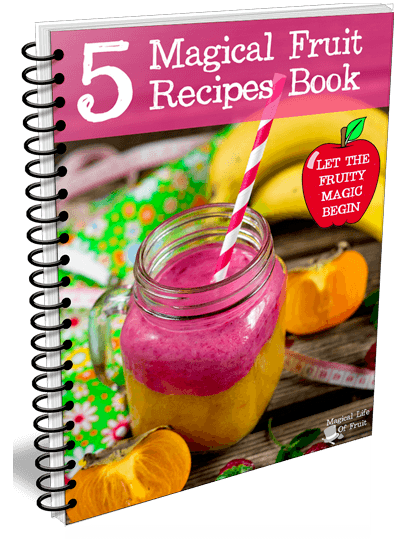 So I created this video to explain all this so you don’t have to miss out on eating this luscious fruit any longer! 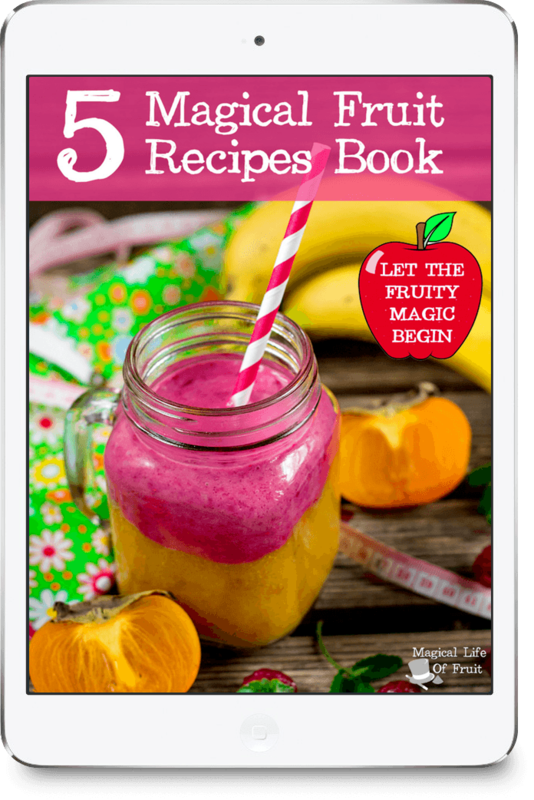 Get my new FREE Magical Life of Fruit Recipe Book.